What Age Do I Need To Be To Lease A Car? 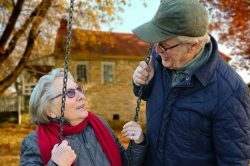 Is There An Upper Age Limit When Leasing A Car Or Van? You’re interested in leasing your next car on a short term lease with Flexed but you’re unsure how old you have to before you can lease a car or van or whether there’s an upper age limit. At Flexed, we welcome customers young and old – as long as you’re aged 18 years or over, hold a full valid UK driving licence, can prove you’re able to afford the monthly rentals and pass the credit check, you can lease a car or van with us. Legally, in the UK you can start learning to drive once you turn 17 years of age, however you can only take out a finance agreement once you reach aged 18. One of the biggest stumbling blocks for young drivers is the credit check which all of our customers must go through in order to lease a vehicle with us. Because you’re young, it’s often the case that you’ve not yet managed to build up a big enough credit history and this could hinder your chances of obtaining finance. However, it’s not just your credit history check that’s used to decide whether you’re eligible for finance, as other factors are looked at such as if you’re able to keep up with the monthly payments and whether you have debts or other outgoings. The overall result once everything is taken into consideration could mean that you’re eligible for finance despite not yet having a big enough credit history to look at. At Flexed, we don’t allow for a friend or family member to lease on behalf of another driver. Our criteria for acceptance requires that both the insurance certificate and the lease holder must be in the same name. The only exclusion is for spouses/partners who live at the same address and are both registered there. Sometimes, when a person wishing to open a new account with us falls into a ‘grey’ area, we might ask for a refundable deposit to sit on their account which supports the application. The amount will remain on your account until the end of your leasing contract and will then be refunded back to you. Your application will be dealt with by our own in-house finance department who will verify your identity and address, as well as looking at your income and expenditure. A decision is normally made within 24 hours (weekdays). 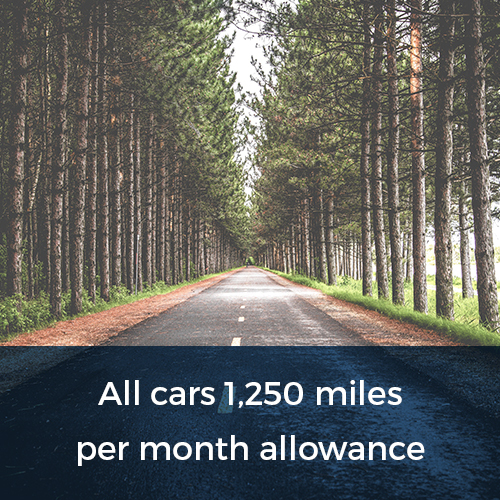 At Flexed, we welcome customers of any age, so long as their aged 18 or over, hold a full UK driving licence, can afford the monthly payments and pass a credit check. As we said previously, we welcome drivers both young and old, so long as you can produce a full valid UK driving licence, can afford the monthly rentals and pass the credit check, there’s nothing stopping anyone of any age from leasing a car or van with Flexed. We would like to point out however to our more experienced drivers, that when you reach your 70th birthday, you must renew your driving licence if you want to carry on driving and you’ll need to do so every three years thereafter. 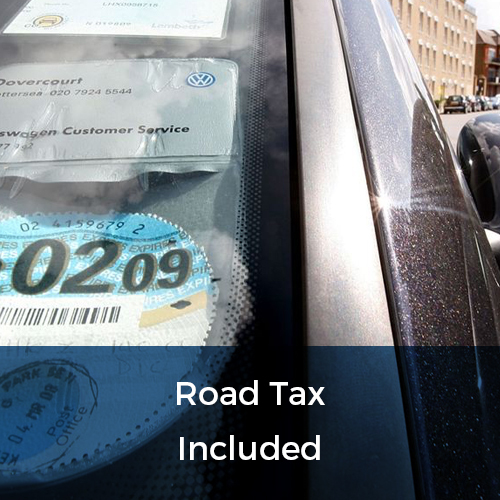 The DVLA do send out a reminder and application form in advance of your renewal date. Failing to renew at 70 could result in an invalid driving licence which will obviously invalidate your car insurance policy and could potentially lead to punishment if caught by the police. Once your Business or Personal lease application has been approved by our in-house finance department, a new account will be open to you and your leasing journey can begin with us. 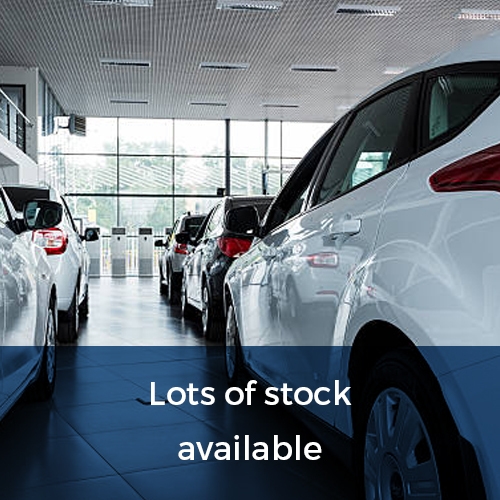 Our short term leases allow you to lease one of our vehicles for a minimum of 28 days and after which you can simply return the vehicle, lease for longer or swap to another model or make and there’s no additional charges to pay! 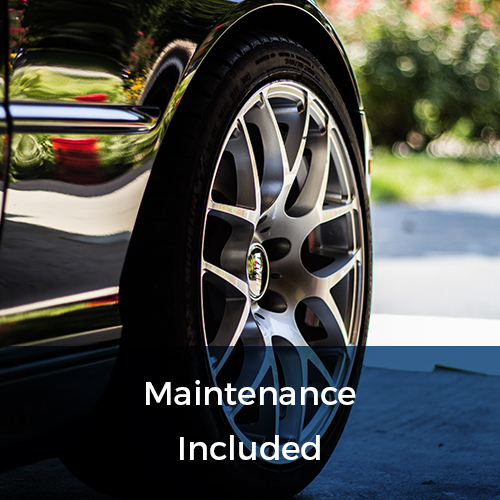 All of our vehicles are less than 12 months old, with 85% being less than 6 months old. We change our fleet roughly every six months to ensure our customers always have the latest models to choose from. We cater for both Business and Personal customers who wish to lease a car or van without having to be tied into a long term contract. Our flexible rolling 28 day contracts mean you’re always the one in control of your leasing journey, giving you the option to lease a car or van for as long as it’s required. 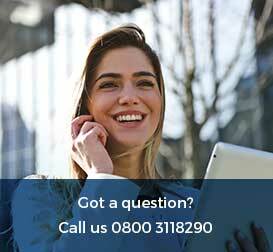 And if you’re struggling to find the right car or van for you, please talk to us and we’ll do everything we can to help – chat with us NOW using our online ‘We Are Here!’ service or simply fill in our ‘Quick Quote’ form for a no obligation quotation.